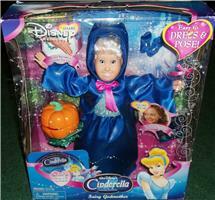 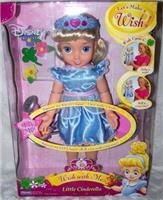 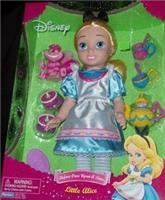 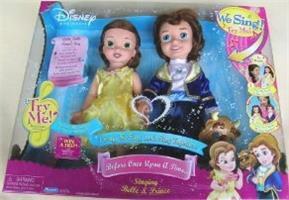 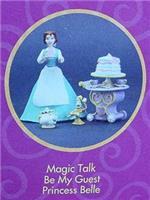 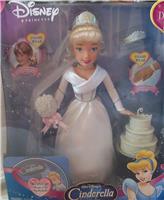 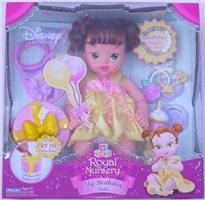 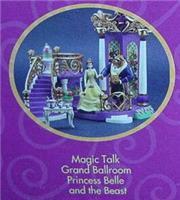 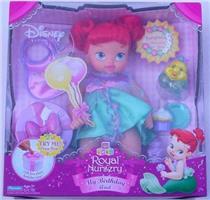 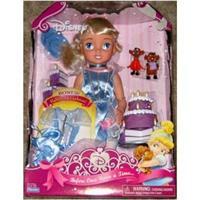 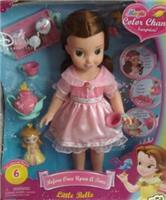 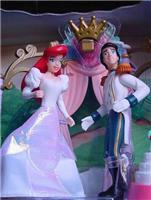 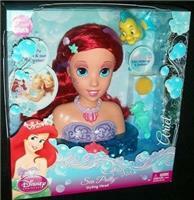 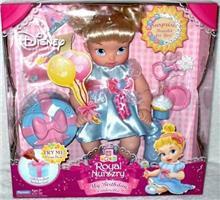 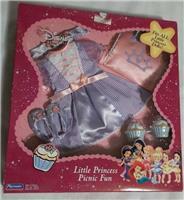 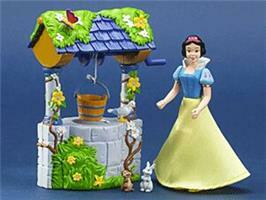 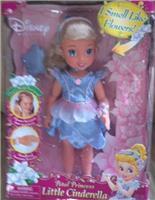 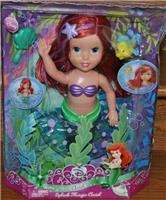 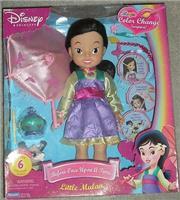 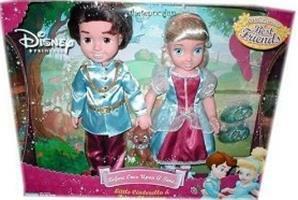 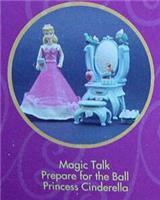 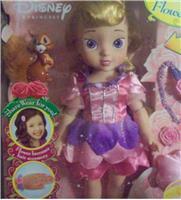 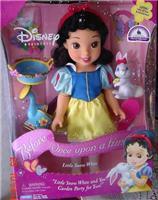 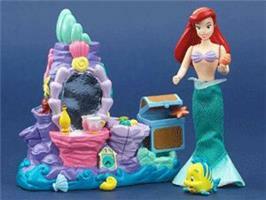 Magic Talk Princess Figure Packs 4.75"
Disney Princess is where dreams begin. 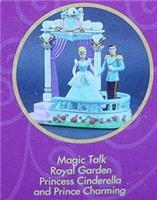 The Disney Princess brand brings Disney's beloved heroines together in a collection of fantasy-based girls' entertainment and products. 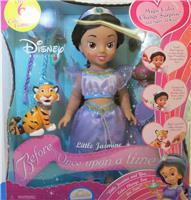 Ariel, Belle, Cinderella, Jasmine, Mulan, Pocahontas, Sleeping Beauty and Snow White are featured in a complete line of Disney Consumer Products merchandise. 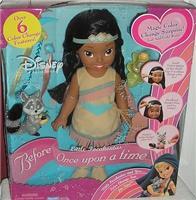 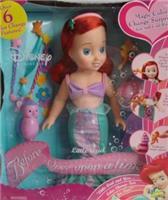 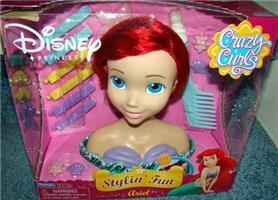 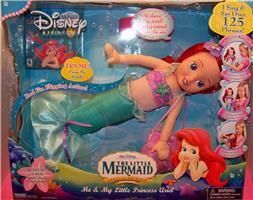 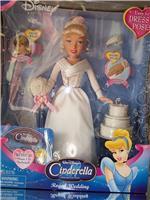 The Disney Princess brand touches every aspect of girls' lives and inspires them to dream.